Qomo HiteVision LLC, an American company, is a global manufacturer headquartered in Wixom, Michigan. 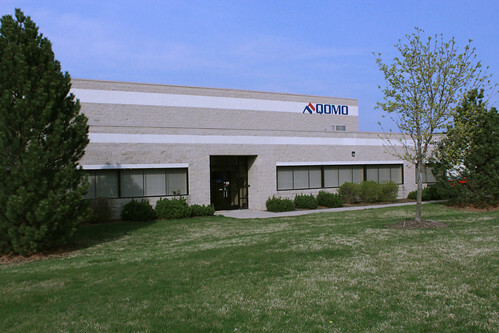 At our global headquarters, Qomo manages and administers sales, marketing, distribution, quality control, product development, product support, and customer service. Qomo offers a full line of presentation products and a complete integrated classroom solution. Inside of the US, Qomo sells through a dedicated network of professional integrators and dealers. Outside of the US, we partner with experienced and professionally trained distributors on 6 continents. Qomo HiteVision distributors are equipped with the right knowledge and expertise to handle all of your presentation and integration needs with great care and professionalism. 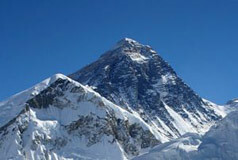 Our name, Qomo (pronounced Kómo), is derived from Qomolangma for Mount Everest, the highest place on earth. Qomo HiteVision has always been committed to reaching new heights in innovation, leadership and customer satisfaction.